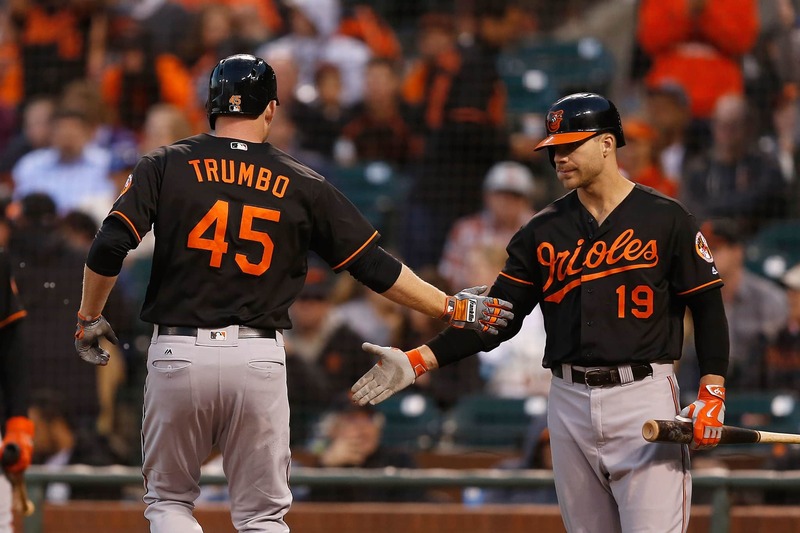 The Baltimore Orioles are looking to split their four-game series against the Oakland Athletics today. 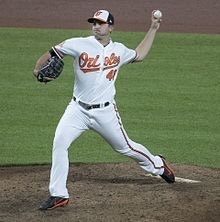 It will be Dylan Bundy taking the mound against Aaron Brooks. Here is today’s starting lineup!